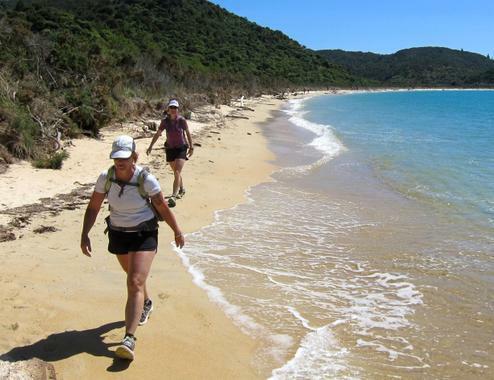 Located in the sunniest region of New Zealand, The Abel Tasman Coastal Track provides a great contrast to other Great Walks in New Zealand. 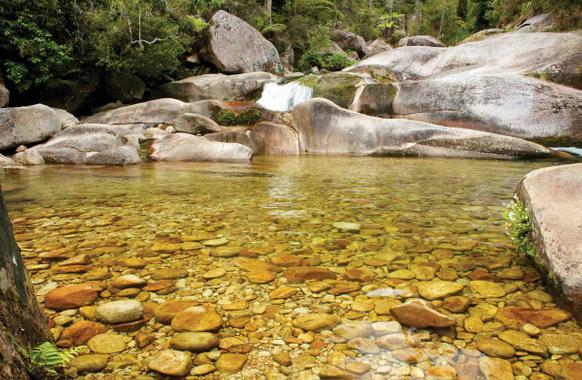 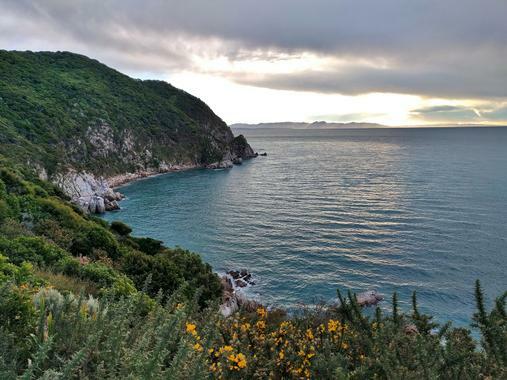 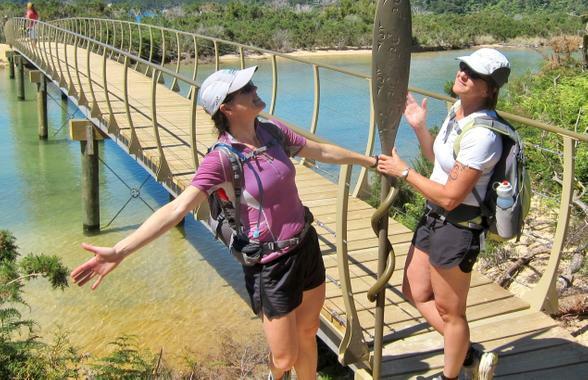 The Abel Tasman Coastal Track takes you on a journey around the northern coast of the South Island. 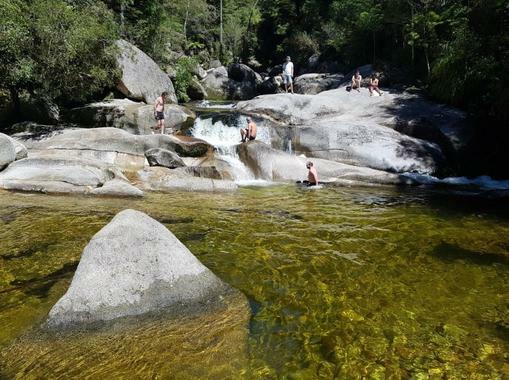 Explore golden sand beaches, clear ocean bays, natural rock formations, and the cheeky wildlife. 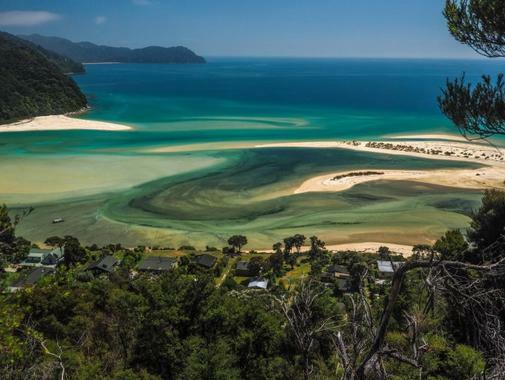 The track is part of the Abel Tasman National Park, and it's important to know that this is not a loop / circuit track, so you will need to arrange your transport for your return. 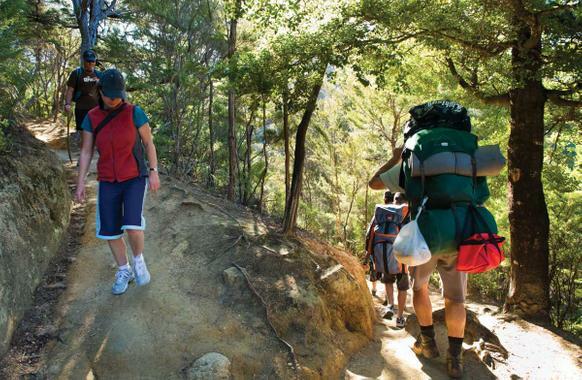 It is also advised to book your hut accommodation in advance to avoid disappointment over busy periods.